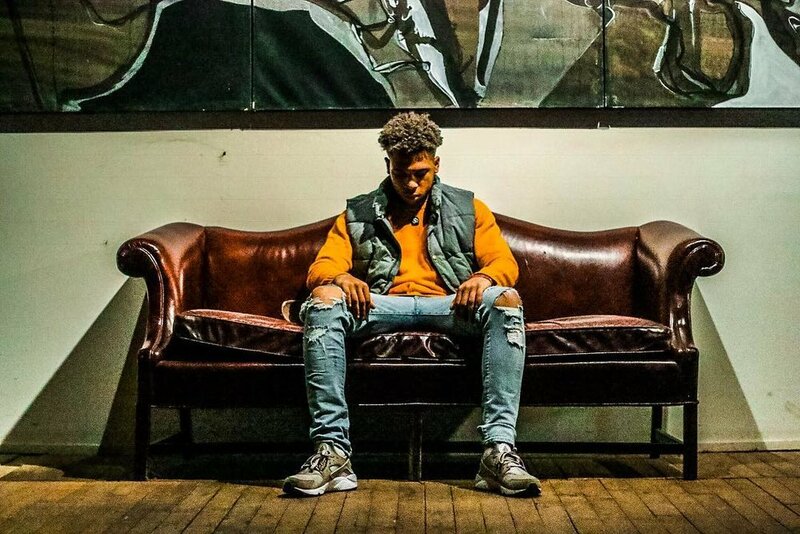 Saint 2OH1 kicks off the year with a new EP titled "Path to the Moon". This five track project showcases new waves and numerous flows from the rapper out of New Jersey. CHECK OUT SAINT 2OH1 X DJ EXOH IN THERE NEW VIDEO FOR TRACK 5 " GLORY "